WASHINGTON (Reuters) - Retailers and shoemakers continued to sound alarms on Monday about their concerns that President Donald Trump's plan to impose sweeping tariffs on imported goods from China will result in higher consumer prices. Several large U.S. retail companies, including Wal-Mart Inc, Target Corp, Best Buy Co Inc and Macy's Inc, on Monday sent President Donald Trump a letter urging him not to impose massive tariffs on goods imported from China. In a separate letter to Trump on Monday, 82 shoe companies, including Nike Inc, Genesco, Payless ShoeSource Inc, Under Armour, Shoe Carnival Inc and Weyco Group echoed those concerns. The Trump administration is said to be preparing tariffs against Chinese information technology, telecommunications and consumer products in an attempt to force changes in Beijing's intellectual property and investment practices. Washington could impose more than $60 billion in tariffs on goods ranging from electronics to apparel, footwear and toys. "Applying any additional broad-based tariff ... would punish American working families with higher prices on household basics like clothing, shoes, electronics, and home goods," the retailers said. "Adding even more tariffs on top of this heavy burden would mean higher costs for footwear consumers and fewer U.S. jobs," the letter stated. "Given the price sensitivity of our products, any additional increases in our costs would strike right at the heart of our ability to keep product competitively priced for our consumers." 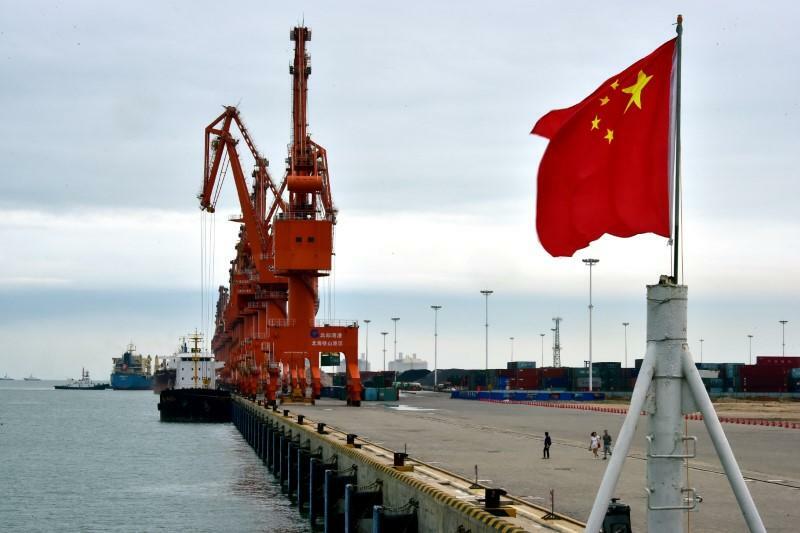 A so-called Section 301 action would allow Trump to impose unilateral tariffs on China in response to a conclusion by the U.S. government that the Chinese had violated intellectual property rules. The tariffs would not need approval from Congress. The White House did not respond to a request for comment about the letter. The letter is the latest example of the growing division between the Trump administration and many in the business community over trade policy. On Sunday, a group of trade associations that represent most of the United States' large businesses sent a letter echoing concerns about the economic ramifications of tariffs. Sandy Kennedy, president of the Retail Industry Leaders Association, which organized Monday's letter, argued that tariffs would eliminate any benefit the recent tax overhaul provided the economy. "This is not American industries crying wolf," she said in a statement. The letter was signed by 24 companies, which also included Abercrombie & Fitch Co, American Eagle Outfitters Inc, Big Lots Inc, Chico’s FAS Inc, Columbia Sportswear Co, Costco Wholesale Corp, Dollar Tree Inc, Gap Inc, Havertys Furniture Cos Inc, J.C. Penney Co Inc, Jo-Ann Stores Llc, Kohl's Corp, Ikea North America Services Llc, Levi Strauss & Co, Qurate Retail Group, Sears Holdings Corp, The Michaels Companies Inc, VF Corp, and Wolverine World Wide Inc.
"As you continue to investigate harmful technology and intellectual property practices, we ask that any remedy carefully consider the impact on consumer prices," the letter stated.